SURVEY: What Do You Want from Bicycle Touring Pro in the New Year? 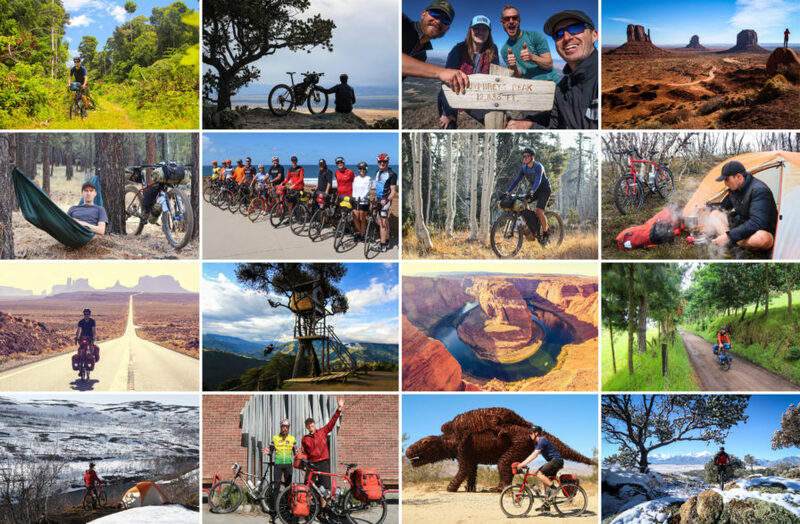 READER SURVEY – What Do You Want from Bicycle Touring Pro in the New Year? Will you do me a quick favor and fill out this short survey? 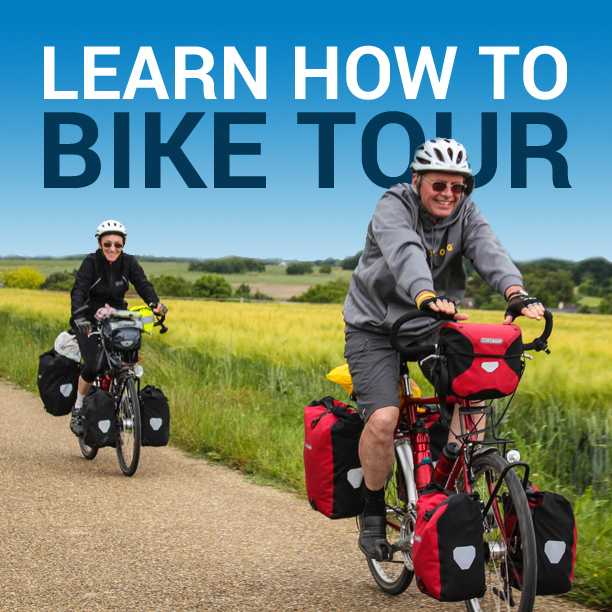 It’s been more than 10 years now since I started Bicycle Touring Pro and began my mission of helping people from all around the world experience the joys and benefits of bike travel. In that time, a lot has happened: I’ve cycled across 60+ different countries all around the world, I’ve written four popular cycling books, I’ve produced hundreds of YouTube videos, and (most importantly) I’ve helped thousands of people conduct their own incredible bicycle touring adventures. With 2018 just around the corner, I’d like to step back for just a moment and ask you, my readers, what YOU would like to see me do in the future. That’s why I need you to take a moment and fill out this short survey. 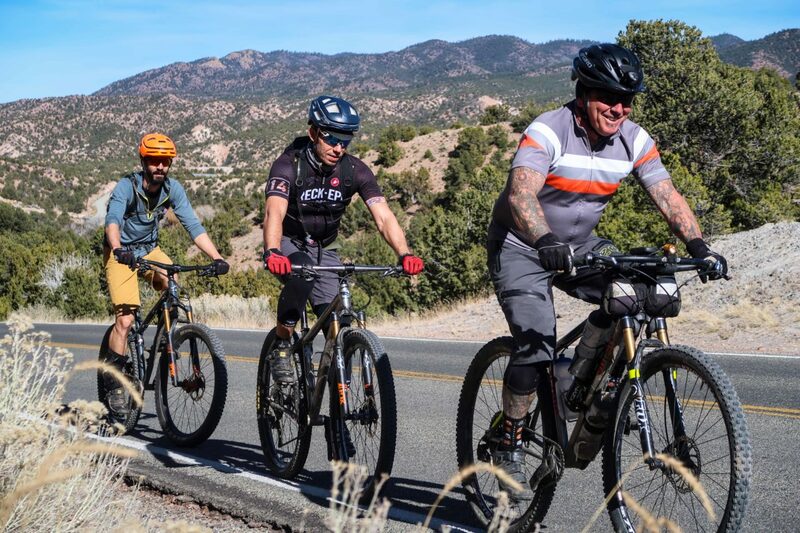 Your answers to these few select survey questions will help me to better understand who you are and what you’d like to see from Bicycle Touring Pro in the future. What content of mine do you value the most? What are you not so keen on? What would like to see me doing in the future? And, most importantly, what do you think of some of the completely new ideas I have in mind for Bicycle Touring Pro in the future? Your answers to these questions are extremely important to me. After all, the better I understand what you want from me as the Bicycle Touring Pro, the more I can do to help you and make you happy in the future. So please, take a moment right now and fill out my short 2017-2018 reader survey. I’d really appreciate it! This entry was posted in Bicycle Touring Pro Articles, Featured Articles, Main Articles, Main Featured Articles, Podcast, Polls/Surveys, Uncategorized, Website Announcements and tagged 2017 survey, 2018 survey, bicycle touring pro survey, bicycle touring survey, follower survey, how to improve the website, improve bicycle touring pro, new year, new year goals, new year survey, reader survey, survey, survey questions.